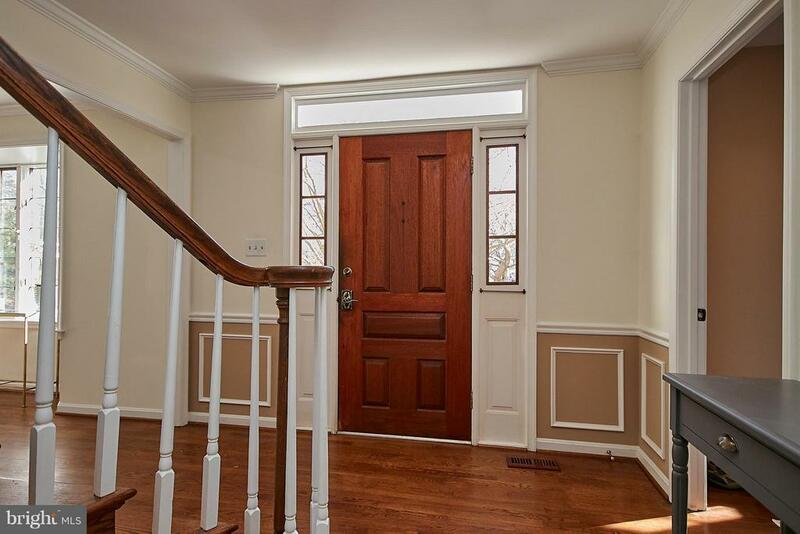 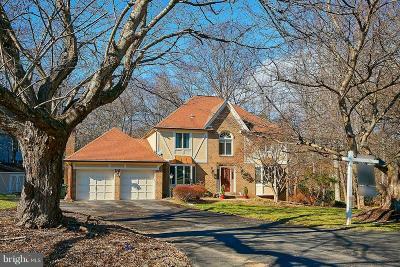 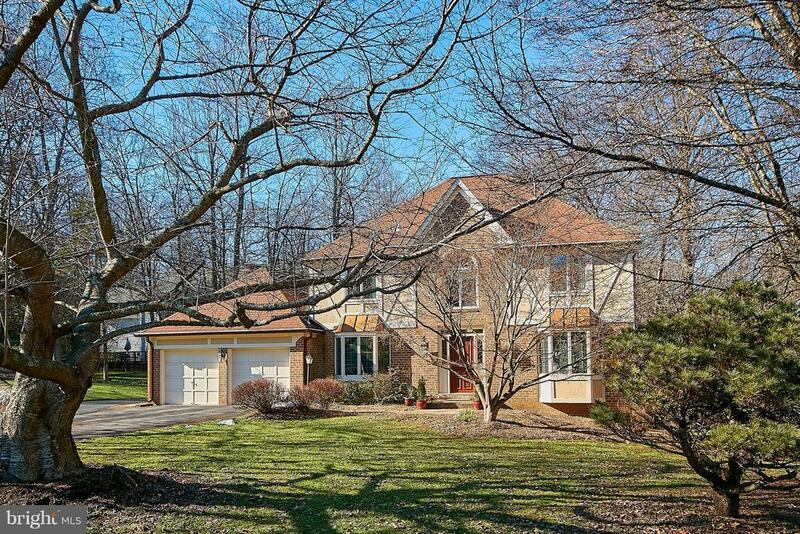 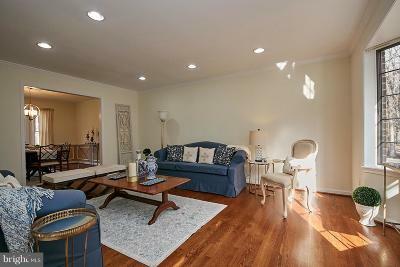 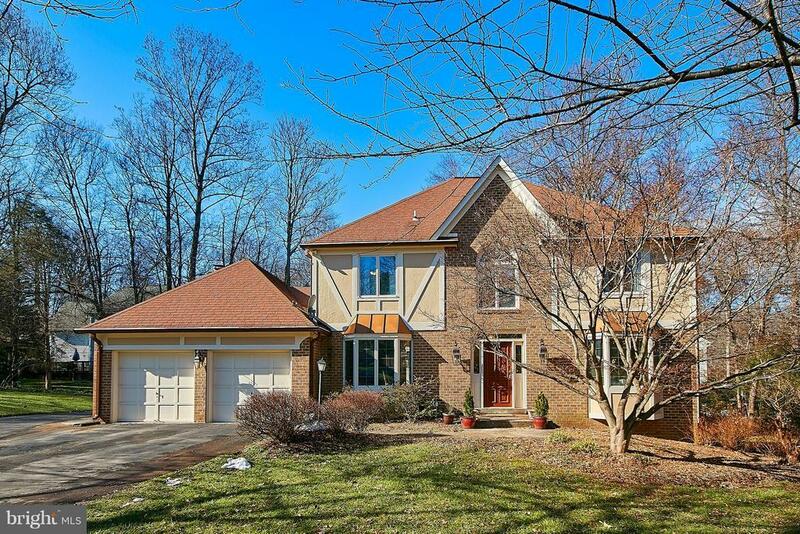 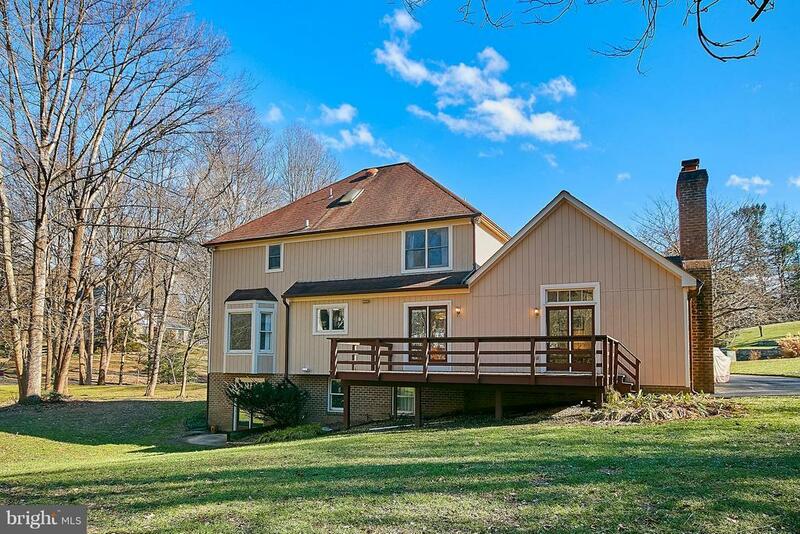 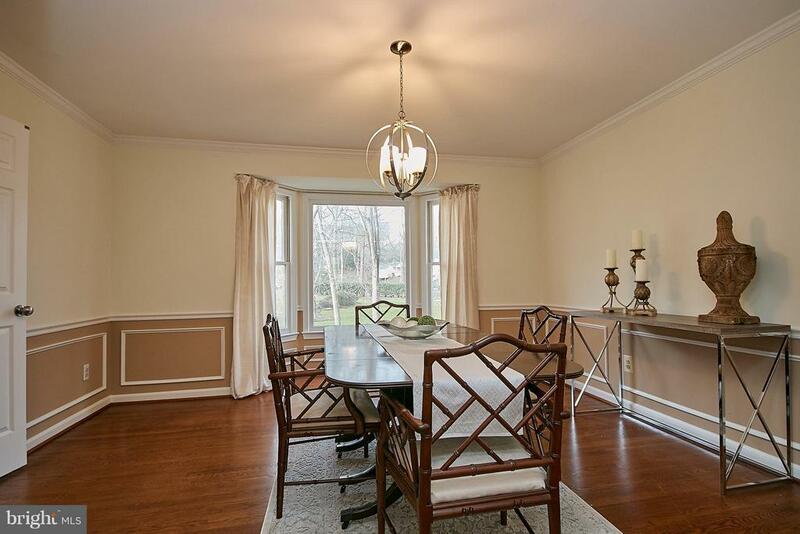 Nestled in the prettiest part of Oakton, youll love this beautiful Colonial with terrific curb appeal on almost an acre. 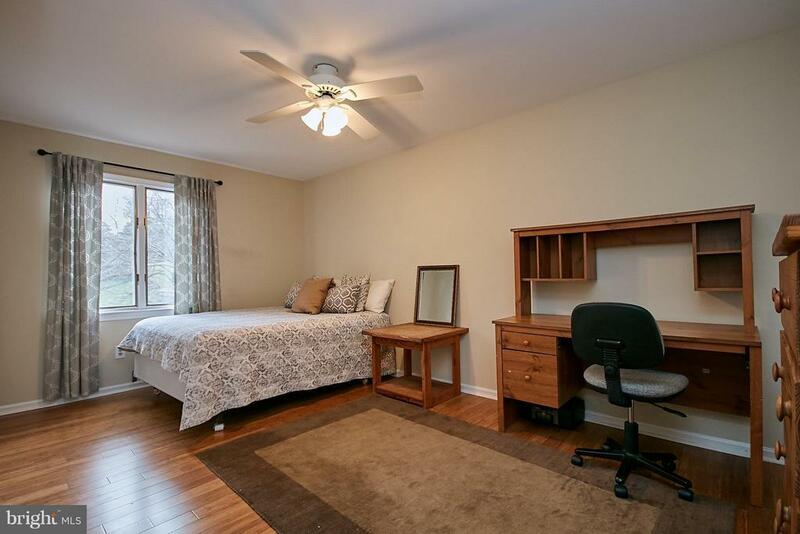 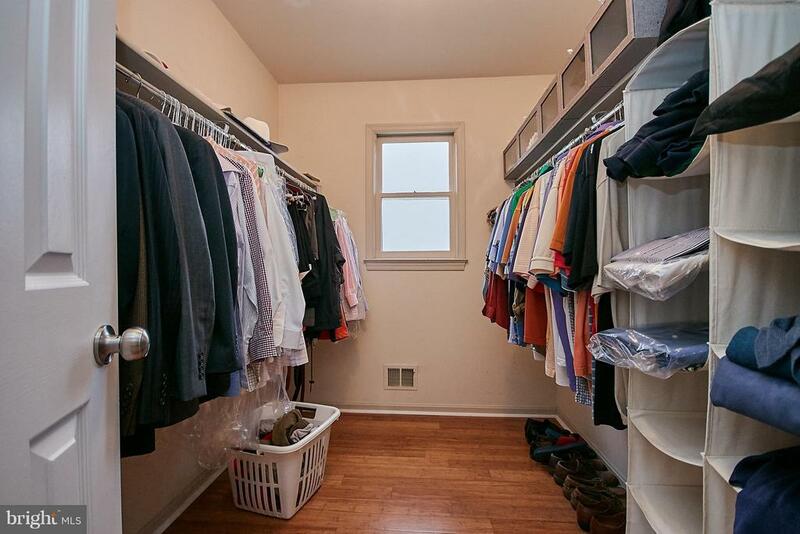 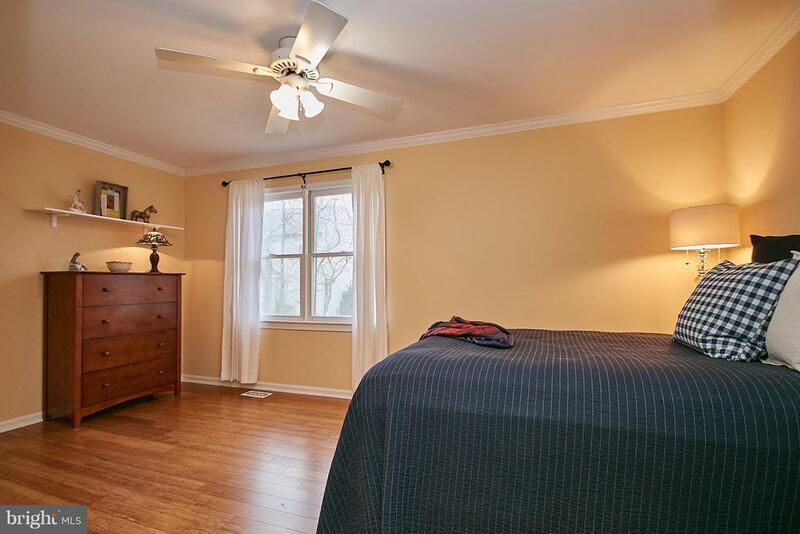 It has spacious rooms, custom woodwork and many upgrades. 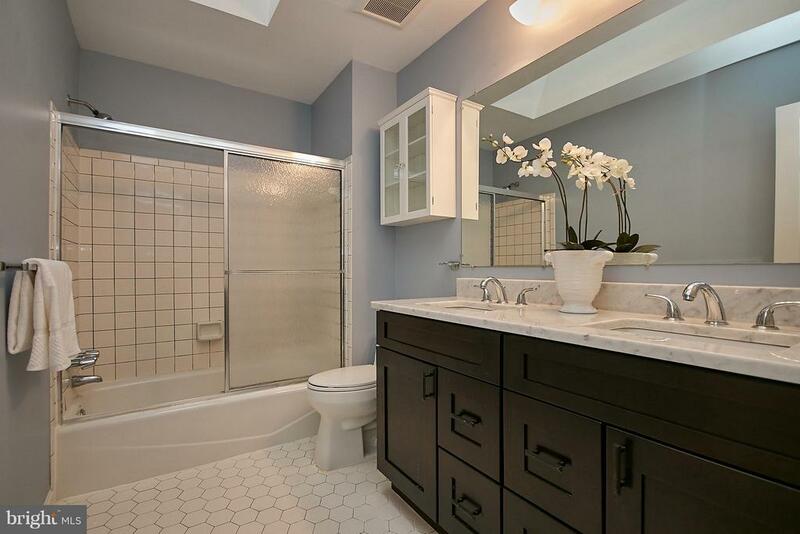 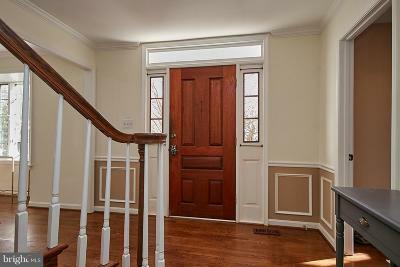 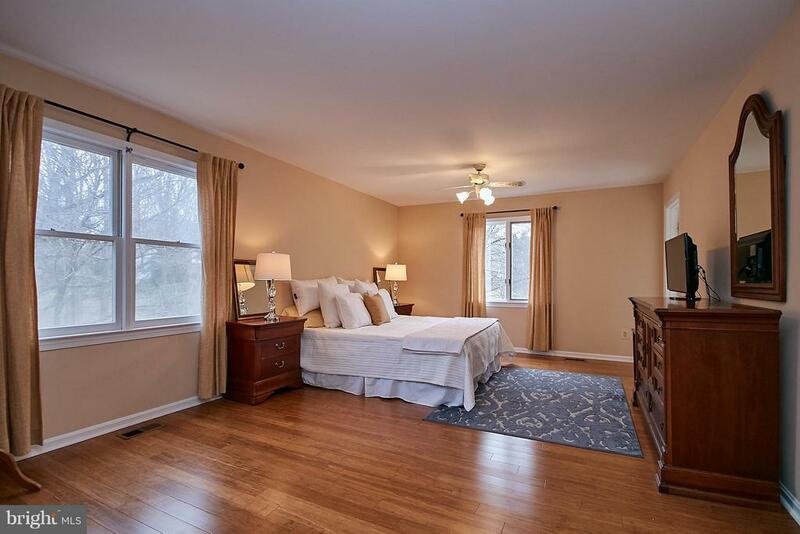 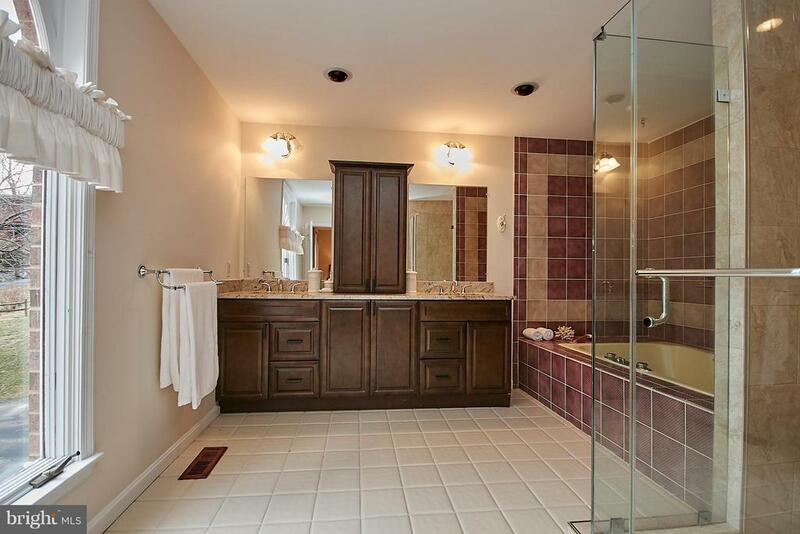 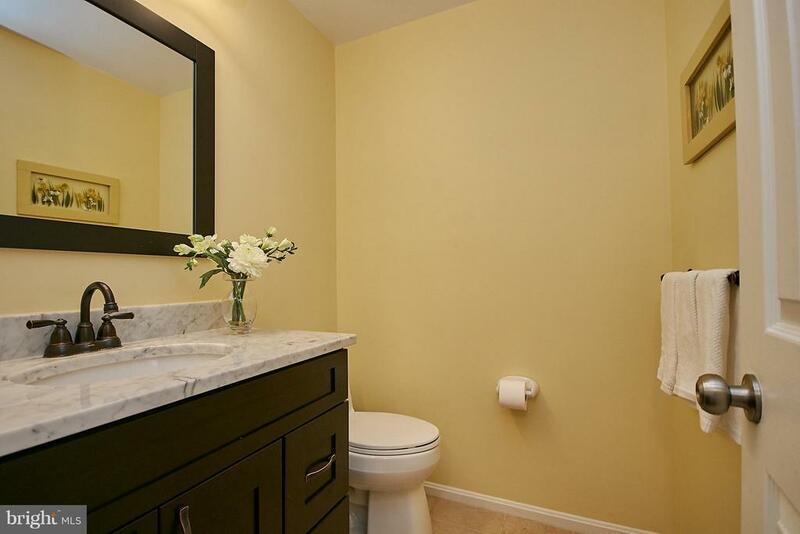 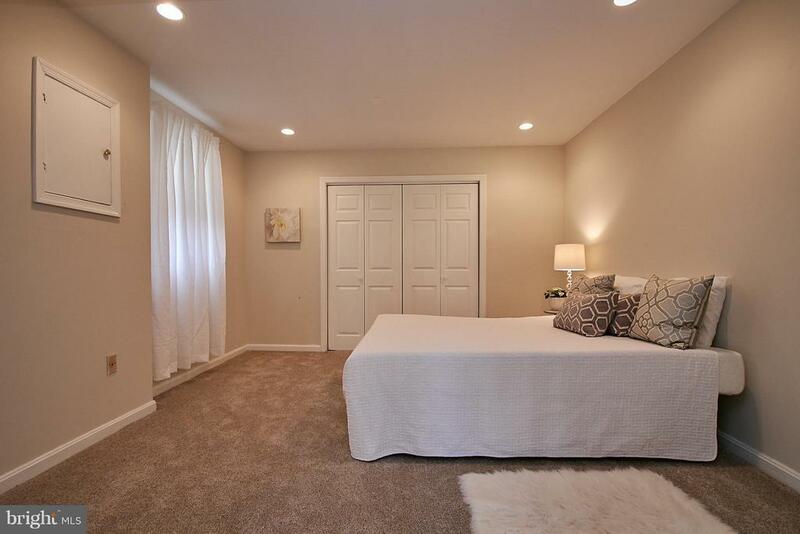 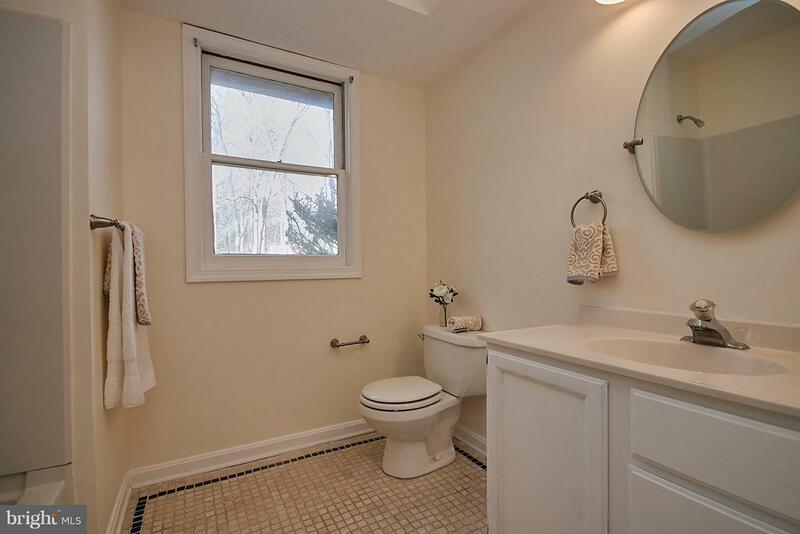 All new hardwood floors and updated baths. 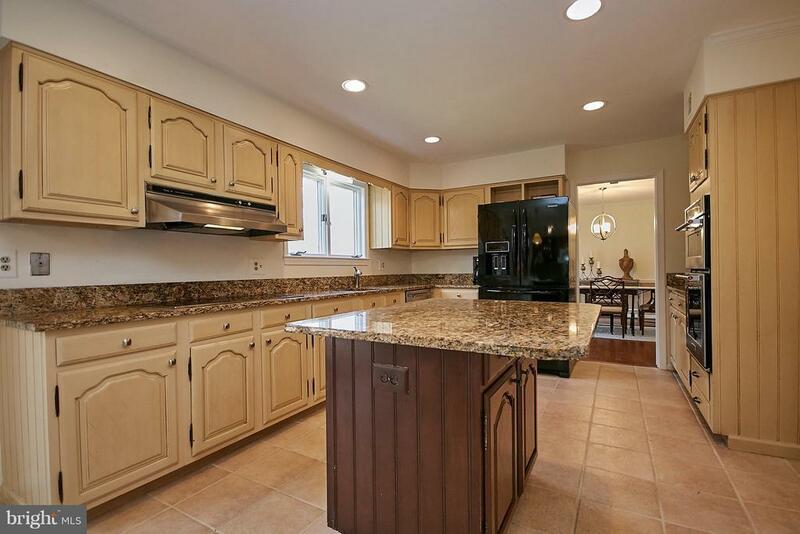 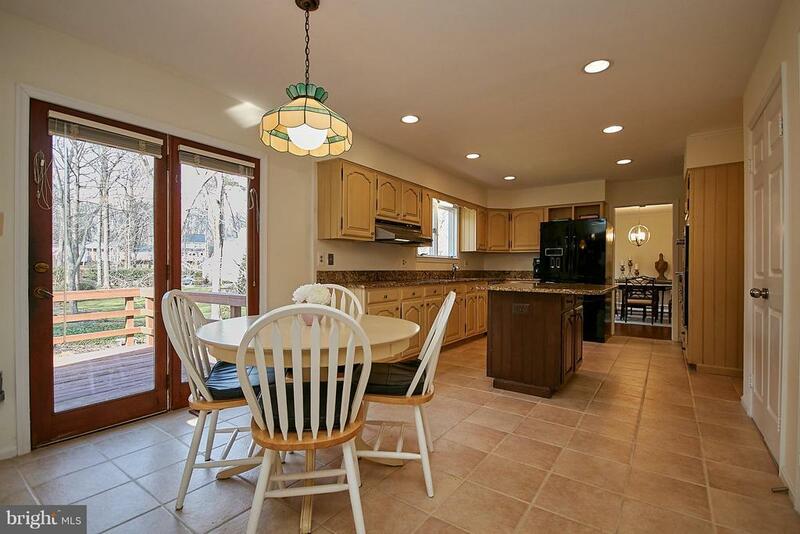 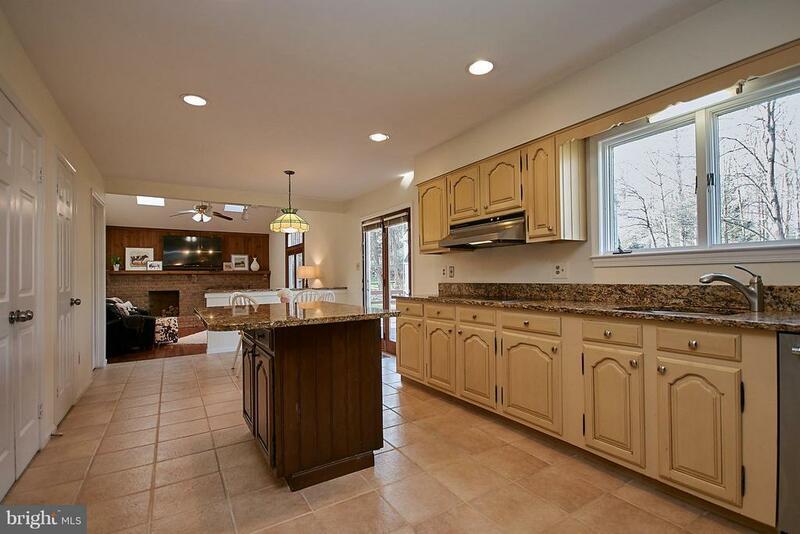 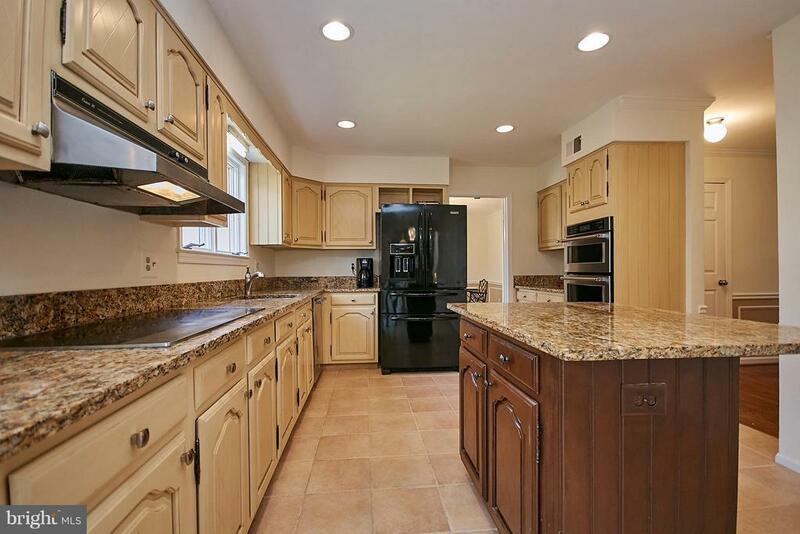 Kitchen with granite counters and updated appliances. 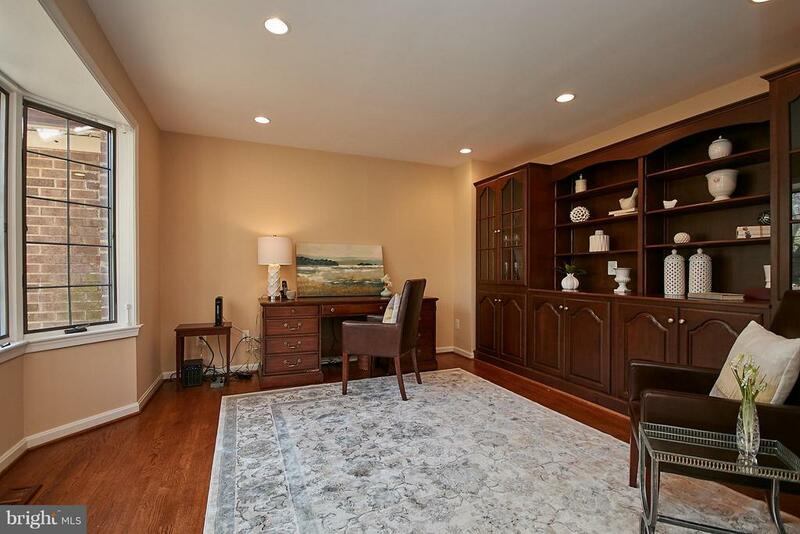 Main level study/office with bay window, recessed lighting and cherry wall unit. 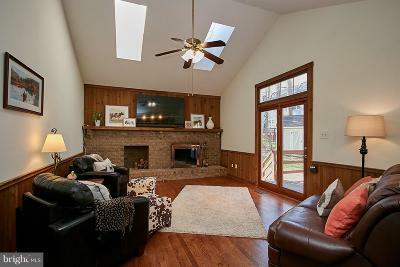 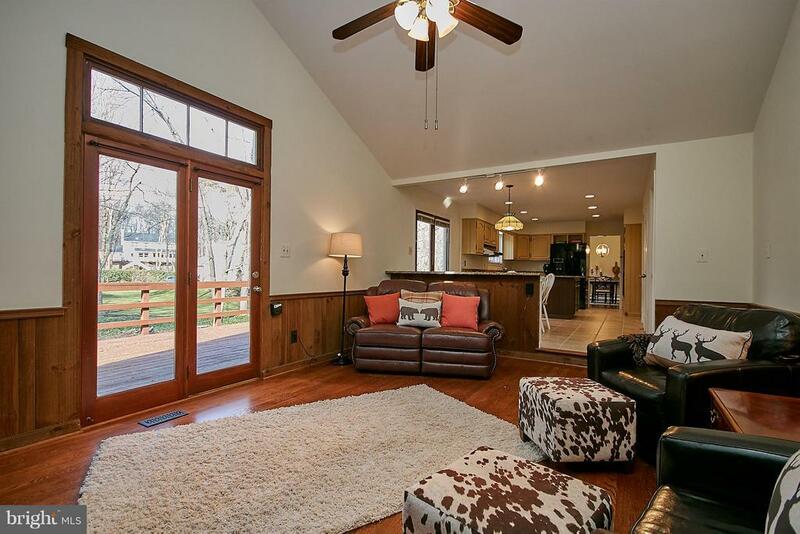 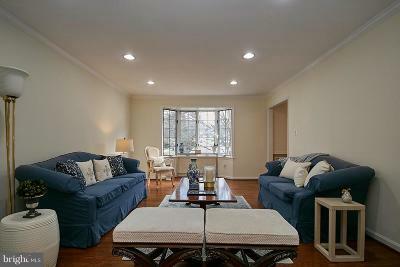 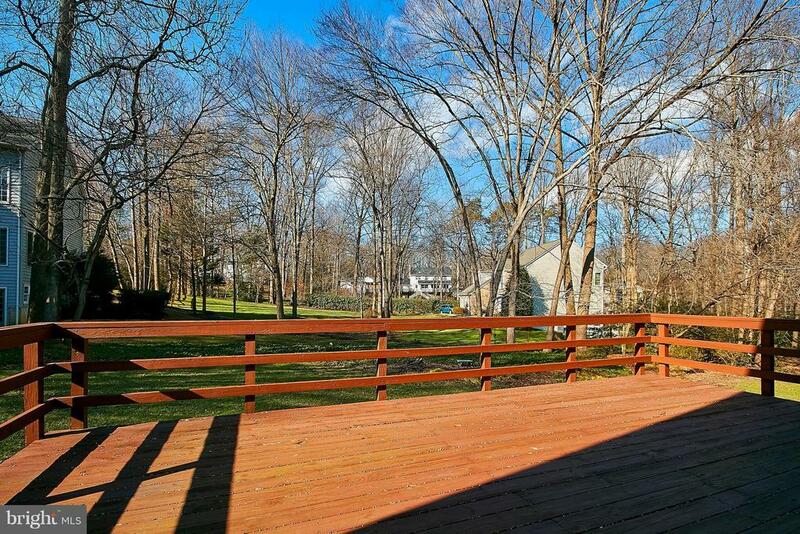 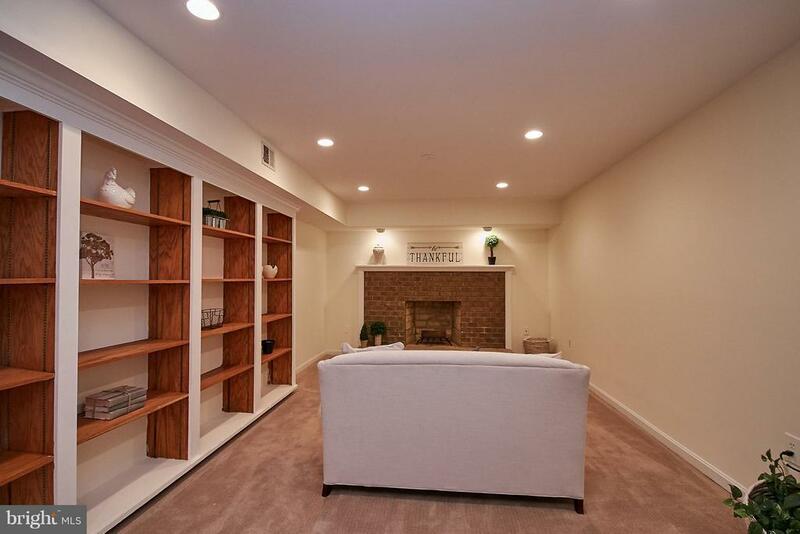 Family room with fireplace and 2 skylights leads to large deck and beautiful yard. 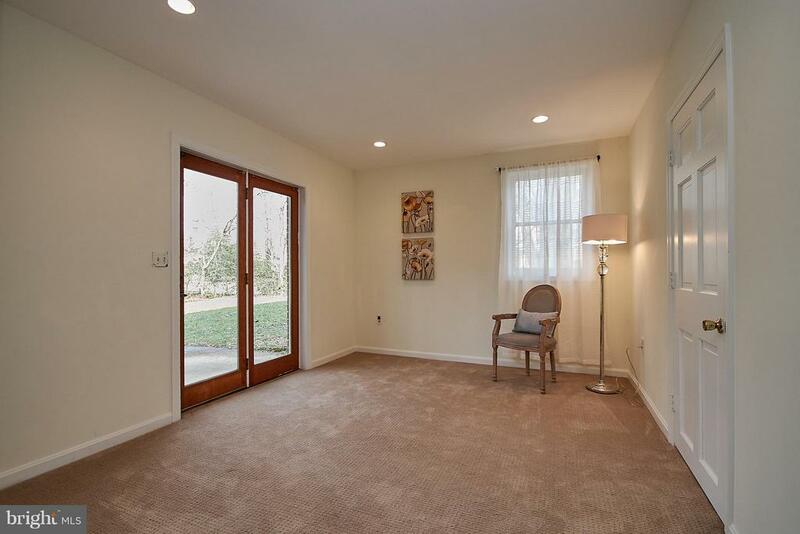 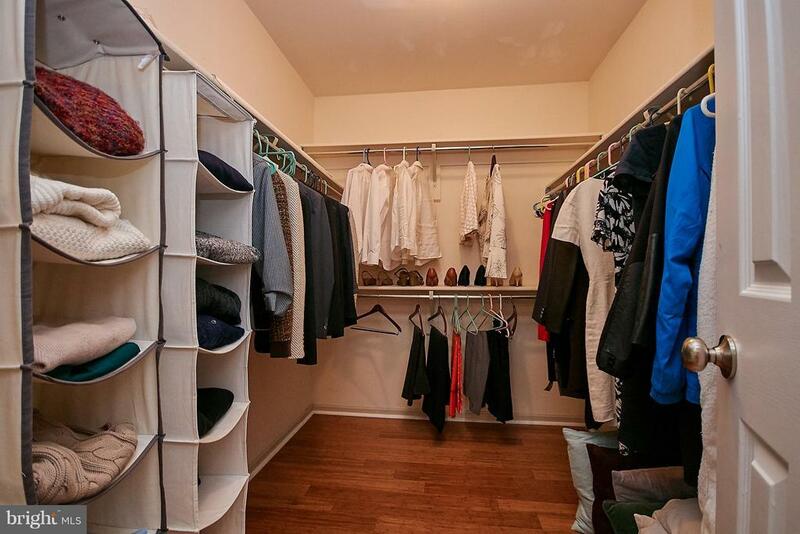 Lower level with bedroom, full bath, recreation room with fireplace, exercise area + storage and all new carpet. 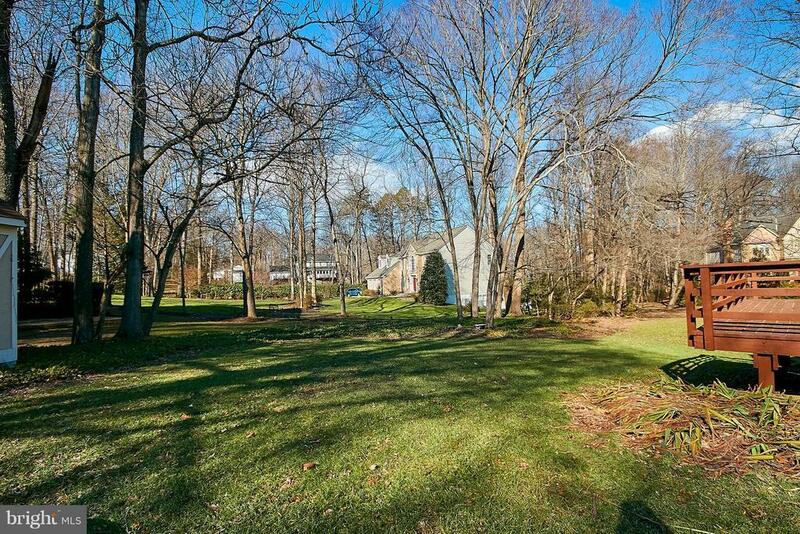 Walk out to lovely lawn. 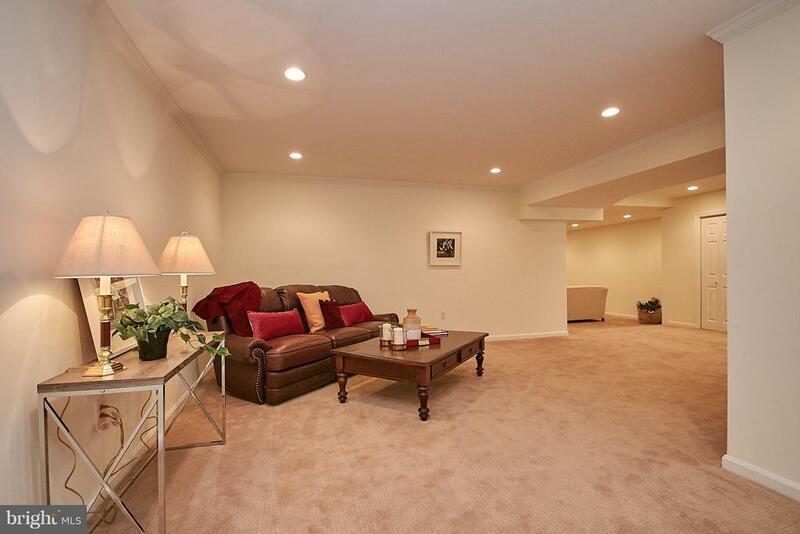 Lower Level is a great "Nanny Nest"! 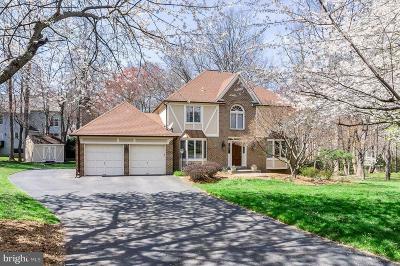 Be in your new home to enjoy the fabulous cherry blossoms in bloom!